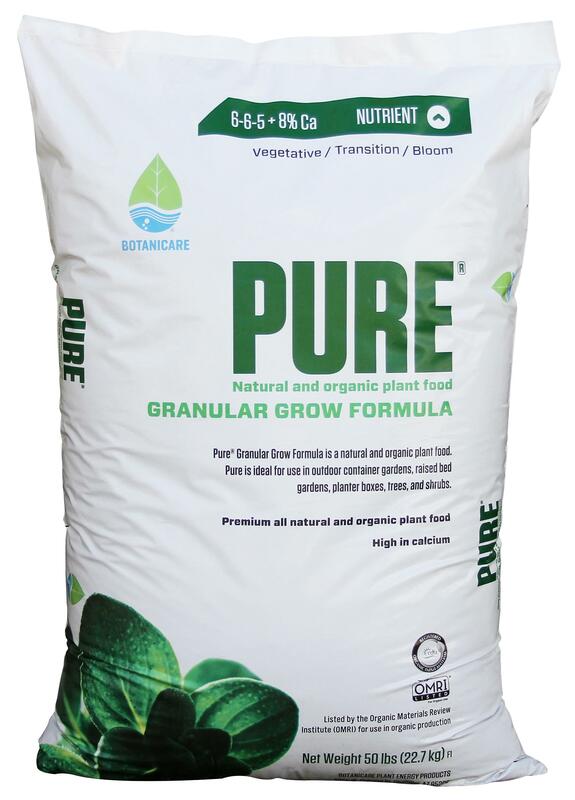 Pure® Grow Formula is a premium, natural, and organic plant food for use during the vegetative phase. 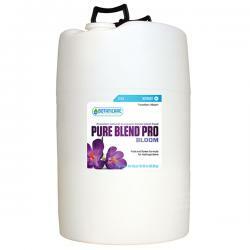 The addition of 8% Calcium supports cell wall development and growth. Pathogens attack weak cell walls to invade plants. Sturdier cell walls help prevent these attacks from happening. 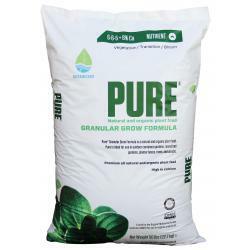 Pure® is formulated with locally sourced, dehydrated poultry litter that breaks down naturally making it easy for your plants to absorb. Roots Organics Essential Earth is a concentrated natural humic acid supplement derived from natural leonardite from a freshwater peat source. 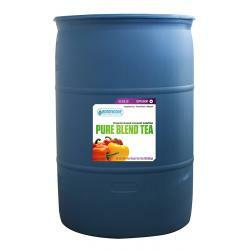 This premium humic acid soil conditioner is designed to aid in the uptake of micronutrients.